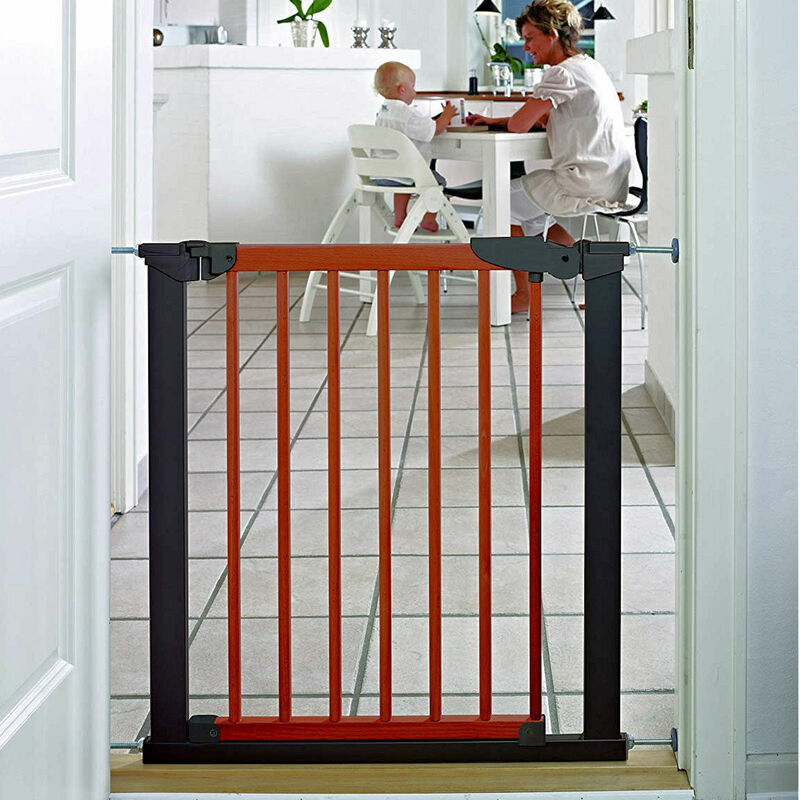 The Avantgarde Indicator Pressure Fix Gate from Babydan provides the perfect solution for keeping baby safe around your home as they grow more mobile and adventurous. The clever pressure fit feature means no screws are needed and the handy indicator lets you know that you have fitted the gate correctly and safely. 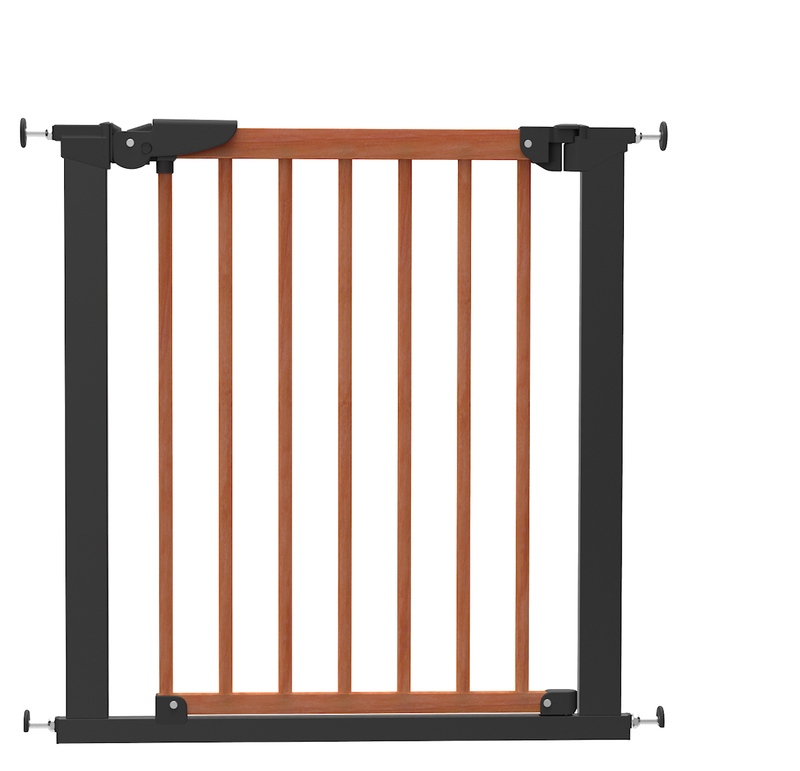 Helping to prevent your little one leaving safe areas and getting into danger on staircases, near fireplaces or in the kitchen the Avantgarde gate fits openings of 71.3 – 77.6cm and its stylish design means it would look fantastic in any home!